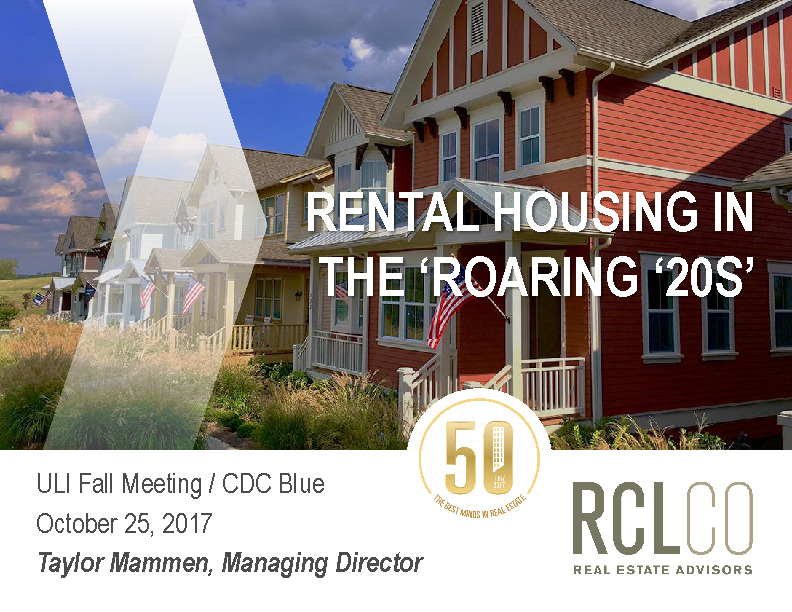 In 2018, Aliana was placed in the top 30 in the nation with RCLCo and John Burns, two prestigious community standings reporting agencies. 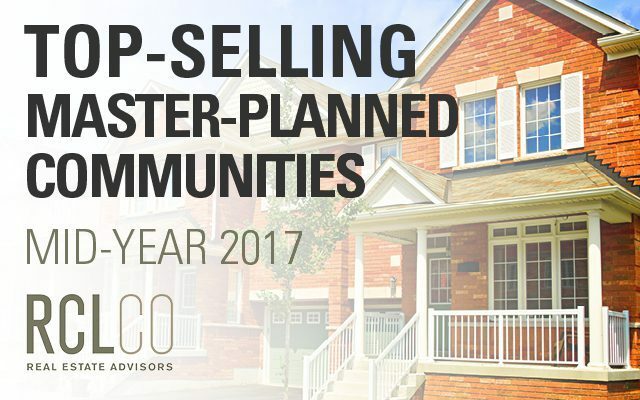 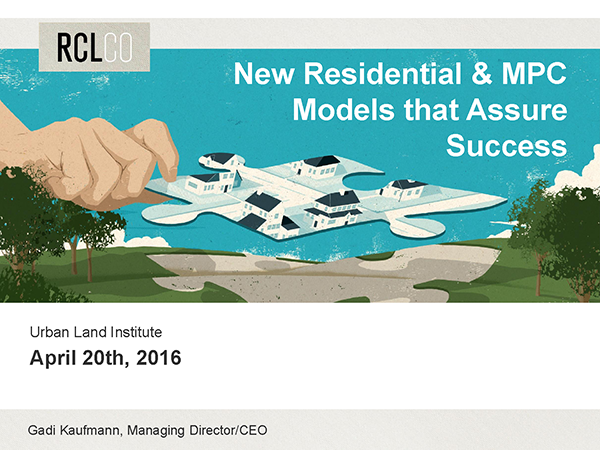 Ontario Ranch, for example, was ranked by RCLCo as 2018’s number-six best-selling masterplan community in the nation, with 1,005 sales. 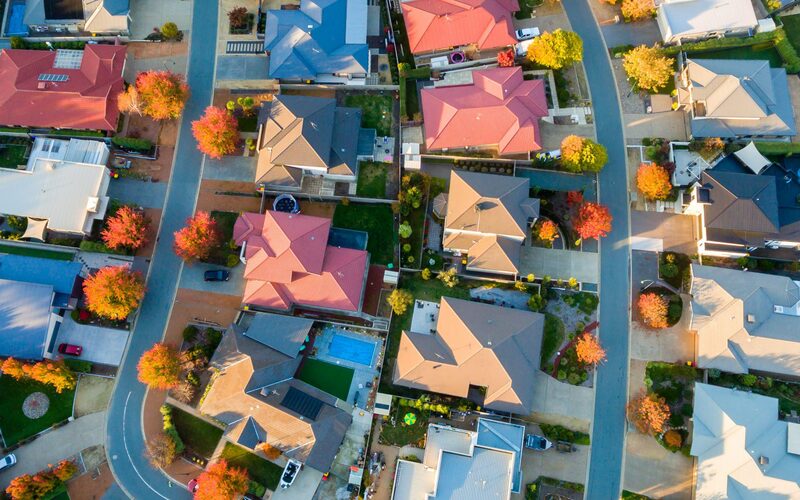 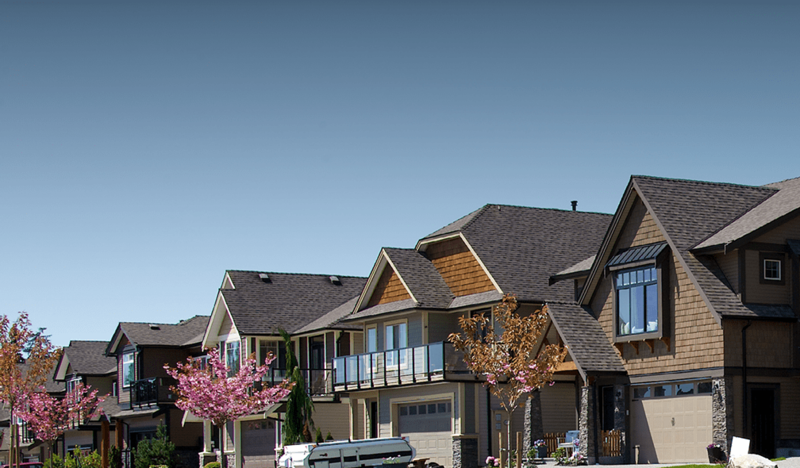 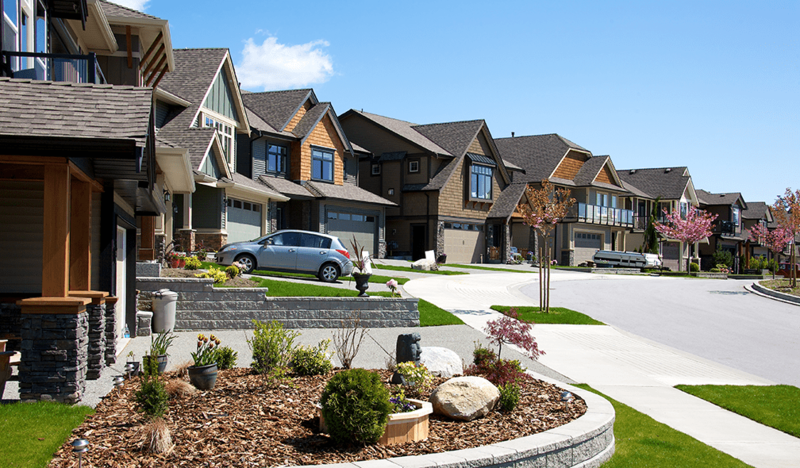 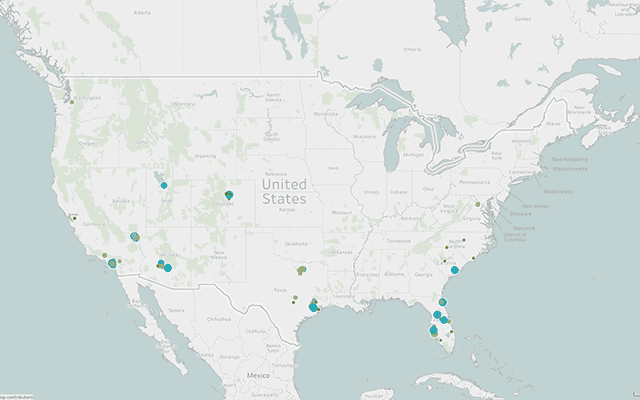 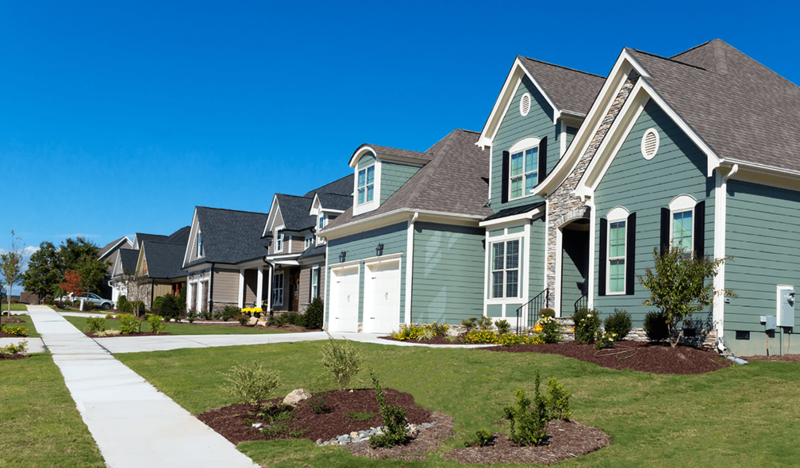 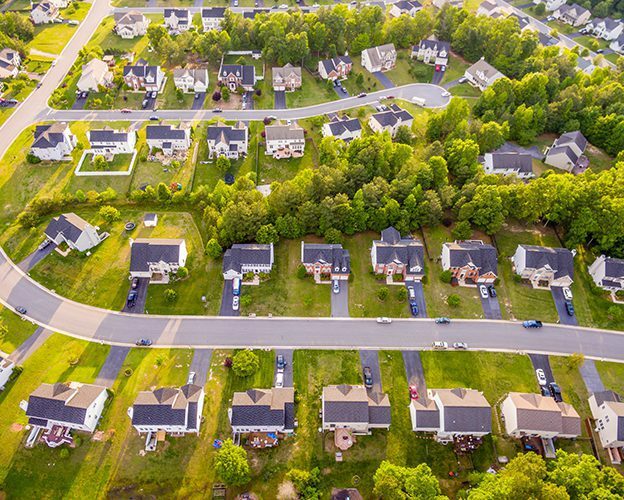 Riverstone logged 370 new home sales in 2018, making it one of the nation’s most active communities for home building, according to RCLCO. 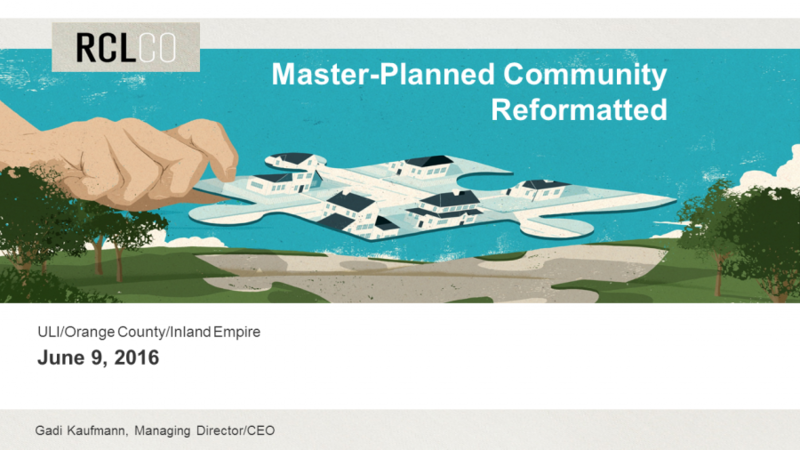 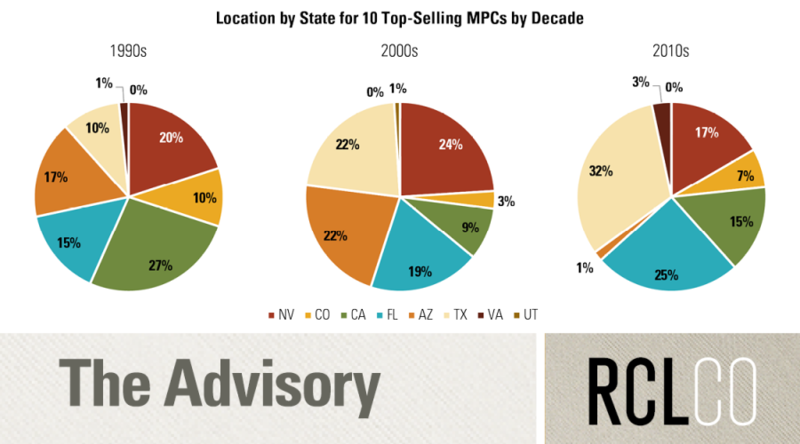 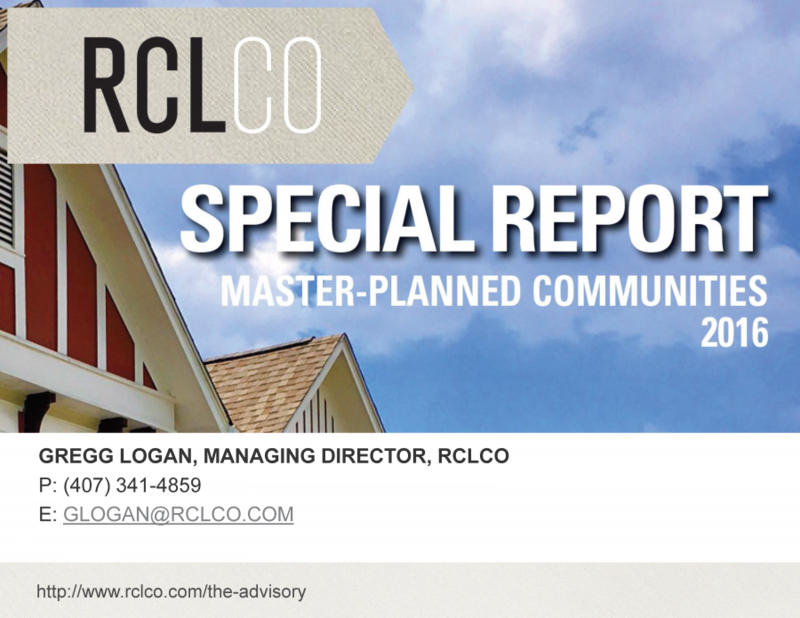 Once again, The Villages finished as king of top-selling master-planned communities in the U.S., as reported by RCLCO. 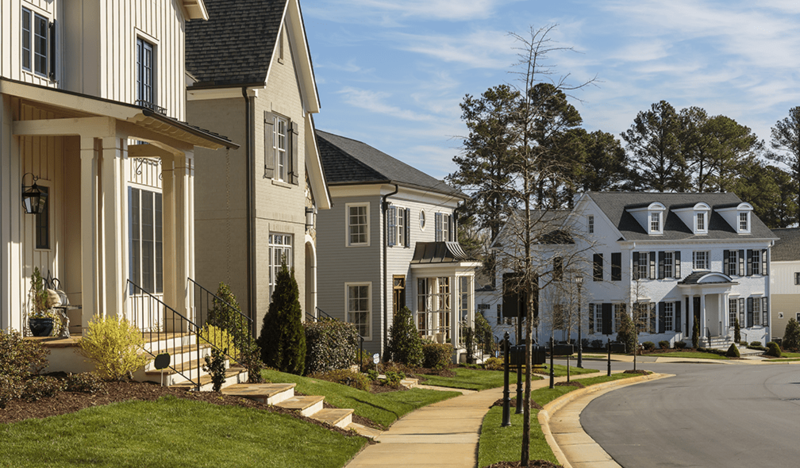 Lake Nona notched the No. 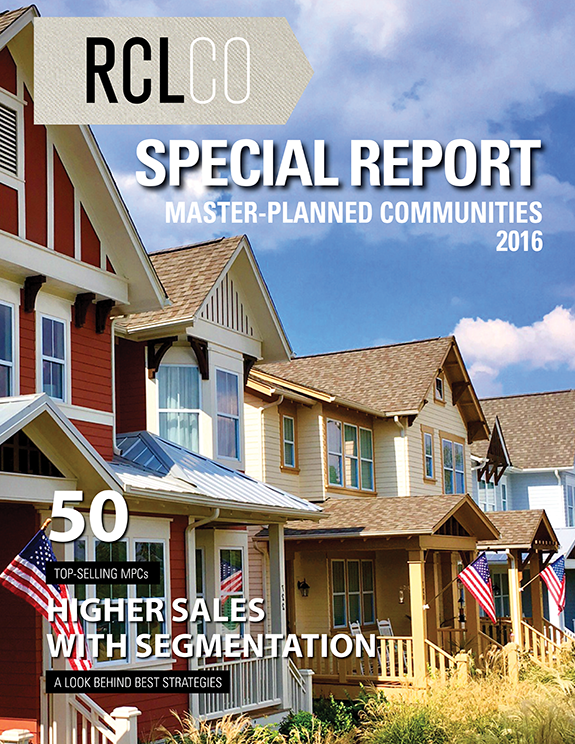 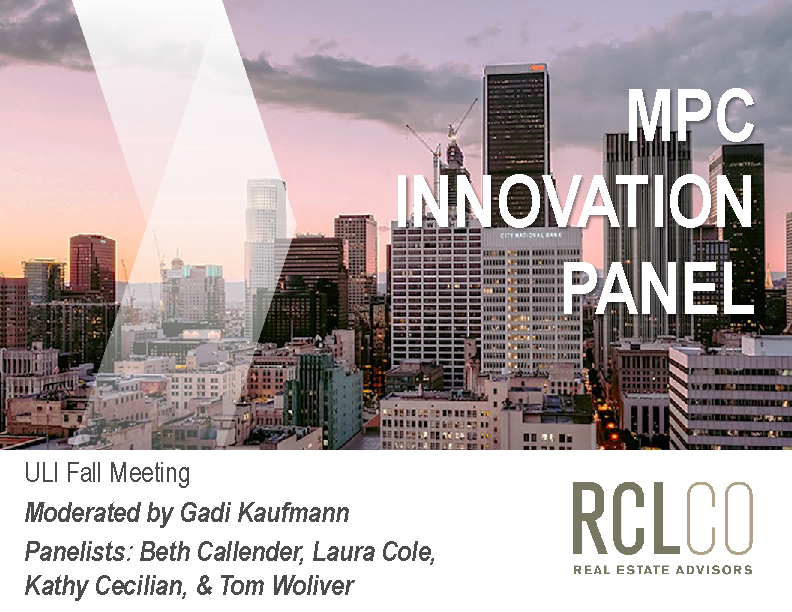 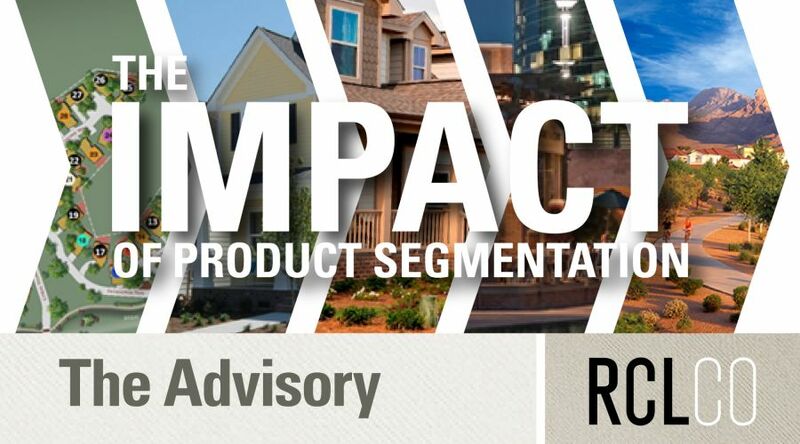 15 spot among the nation’s top-selling master-planned communities with 507 home sales in 2018, RCLCO LLC reported. 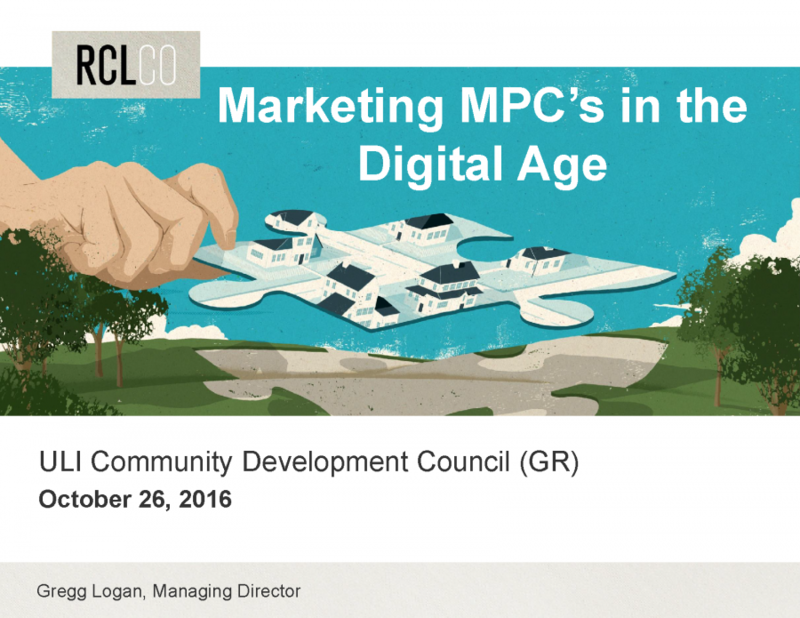 See which communities made the list for the 50 top-selling MPCs of 2017.